Offering next day delivery from our extensive stocks we are able to provide premium products backed up by a wealth of experience and our direct relationships with the manufacturers. 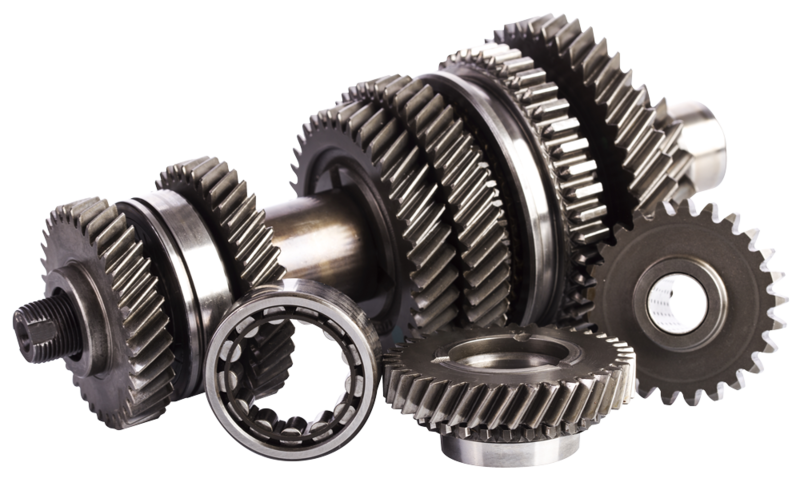 Original Equipment Manufacturers such as Corteco, Eaton, FAG, NTN, SKF, Timken, ZF and many more work directly with us to offer a large portfolio of transmission product. In addition we are able to offer aftermarket alternatives on many lines as we are distributors for both CEI and Euroricambi who are specialists in producing transmission components at their factories in Italy. We have lots of parts in stock, so please contact us for prices and we would be happy to help.